You are so funny! 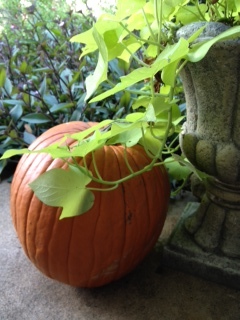 I think that the pumpkins may be scarce here, too, because of the drought this summer. I may already be too late!